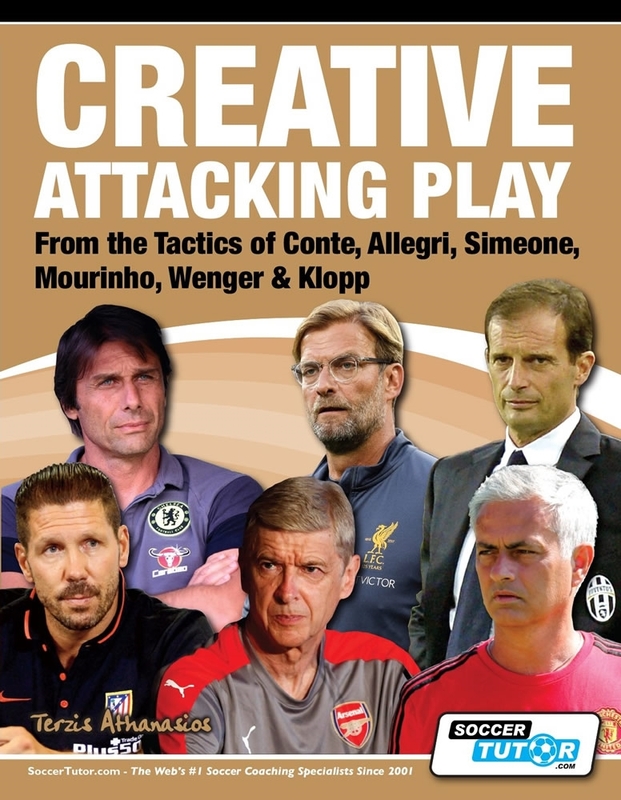 This book provides 60 game situations based on tactical analysis of Conte, Allegri, Simeone, Mourinho, Wenger & Klopp’s tactics. 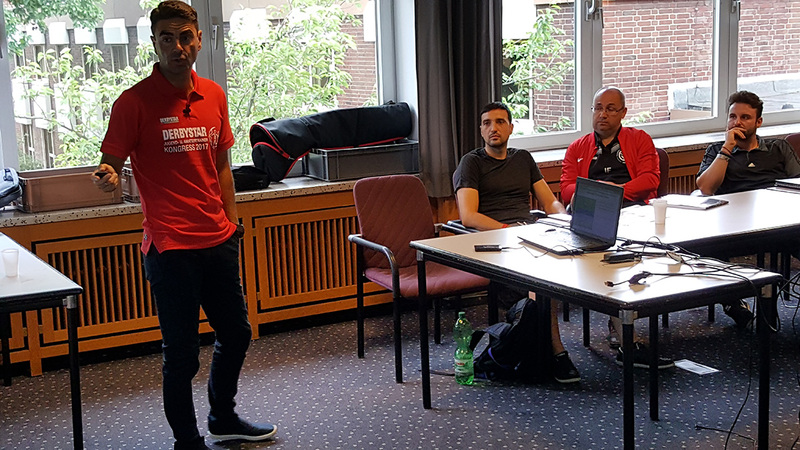 You can use these ready-made sessions to practice these top coaches‘ tactics and find solutions for every tactical situation. Each chapter has extensive analysis for a tactical situation based on Marcelo Bielsa’s tactics and is then followed by a full session to help all coaches adapt the tactics into training sessions for their team.